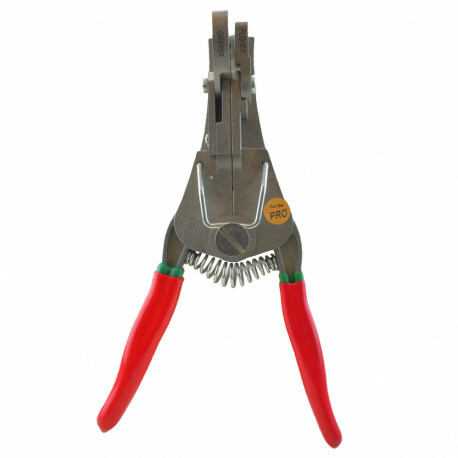 Mill-Rose Quick-Release Pilers eliminate the problems associated with removing push-to-connect fittings. Easily remove all types of 3/8", 1/2" and 3/4" push-on fittings (OmniGrip, Sharkbite and other brands) installed on copper, PEX and CPVC piping. 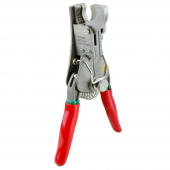 The plier's spring action makes for a quick and secure grip on tubing. 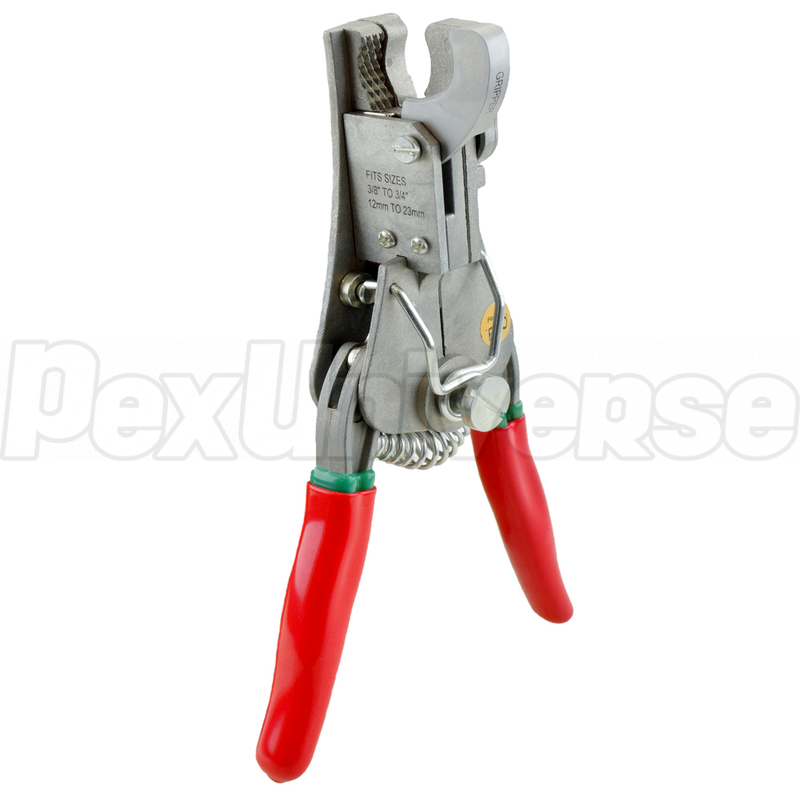 These pliers feature comfortable cushion-grip handles and heavy-duty design.